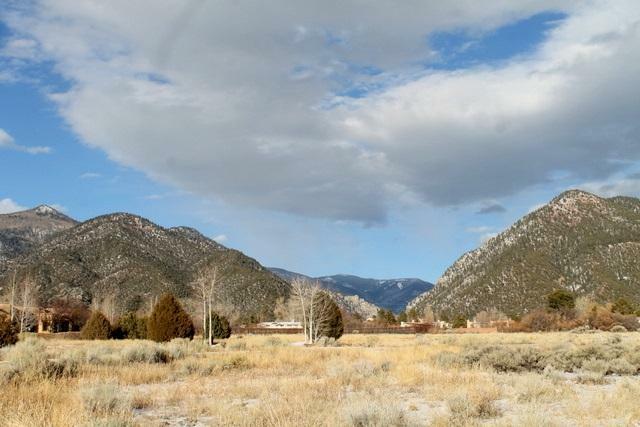 Picture perfect 3.00 acre building site in the desirable village of Arroyo Seco. 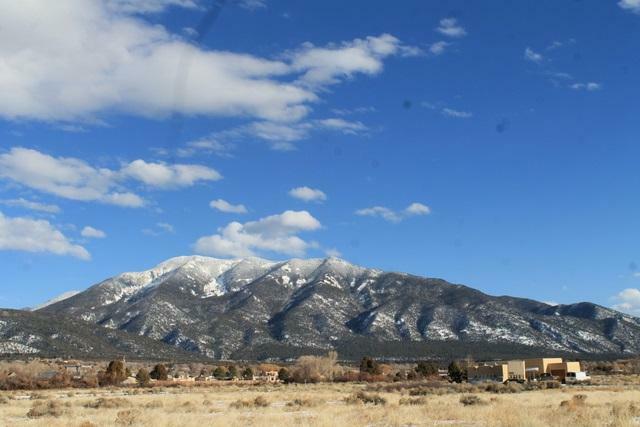 This parcel has magnificent views of the mountains and sunsets, and is just off of the paved Highway 150, in the Vista de Taos subdivision. With a low inventory of homes, why not build exactly what you want? 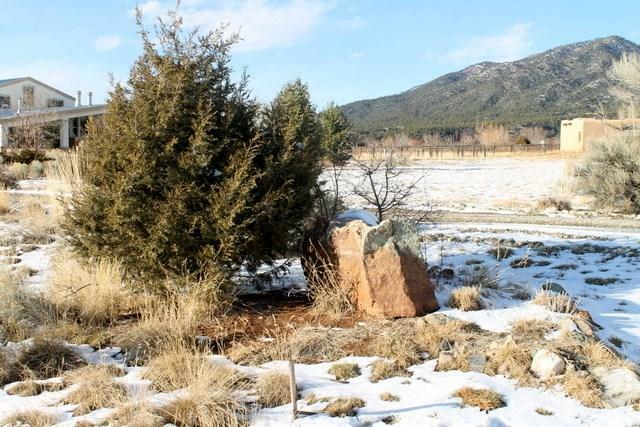 This special parcel already has a well in place, utilities at the lot, and is just awaiting your builder. Horses are welcome and it's the perfect place as there is surface water irrigation. Arroyo Seco is a wonderful bedroom community that is conveniently located near great restaurants, hiking trails and entertainment. 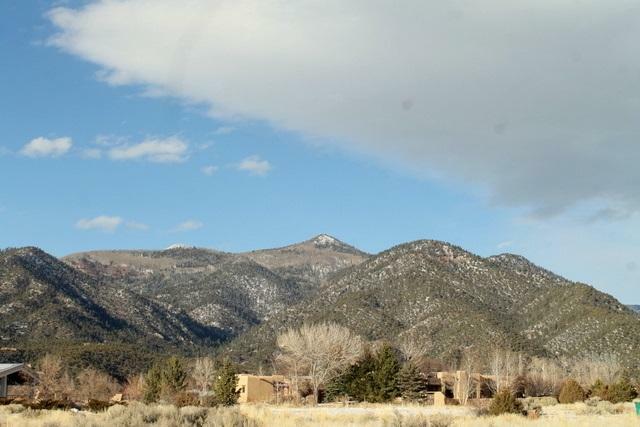 It's halfway between the Town of Taos and the Taos Ski Vallley. Why don't you give me a call and see if this is the place for you?